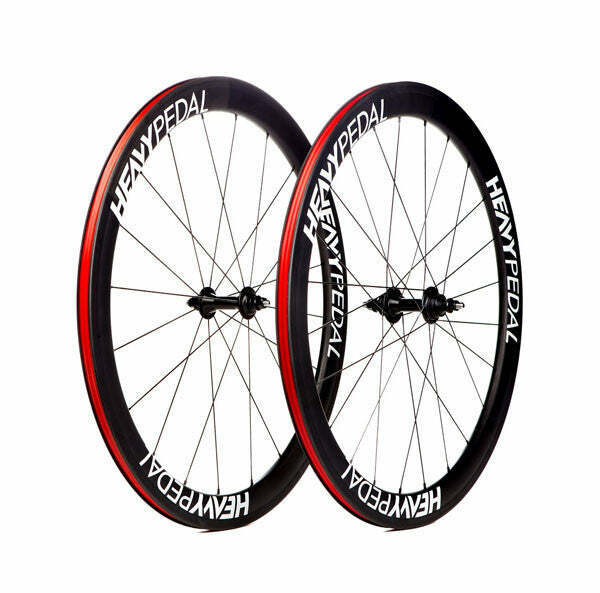 i got a blurb from victor from the heavy pedal letting me know about their newest joints: the tempo wheelset. constructed of carbon and utilizing lightweight gran compe hubs these things are silly light, and provide ample aerodynamics with it's u shaped body. yeah they cost a little much, but come on- they're carbon high performance wheels. check em out in detail over at the heavy pedal.